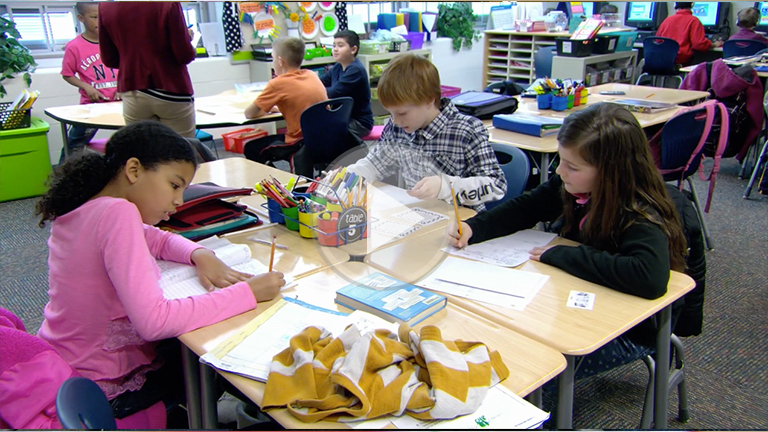 See how Mrs. Susie gives students ownership of their learning as they decide what they need to work on in their math workshop. What criteria did Mrs. Susie’s students use to make choices about their math workshop selection? How do you currently help your students make responsible choices for their own learning? What will you do in your classroom to encourage your students to know where they are, where they need to go and how they will get there? Enroll in a FIP in Action module for elementary mathematics.